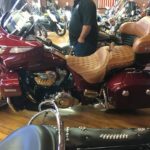 CLICK HERE TO BUY ADVANCED TICKETS! 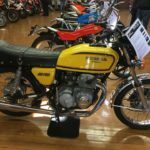 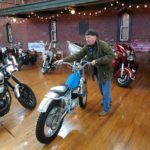 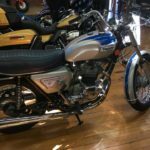 On Saturday (10AM to 4PM) and Sunday (12PM to 4PM), April 27 and 28, the Varnum Continentals will host “Motorcycles on Main” motorcycle show fundraising event at the Varnum Memorial Armory Museum, 6 Main Street, East Greenwich, RI. 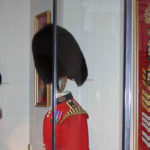 Tickets are $10 and children (age 12 and under) enter for FREE when accompanied by a parent. 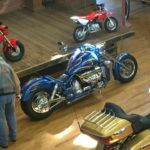 This fundraising event will brings together bike builders, vendors, manufacturers, and retailers in a fun and family-friendly atmosphere! 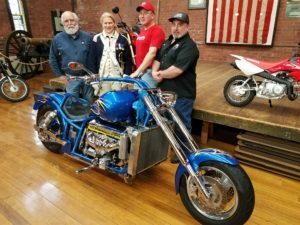 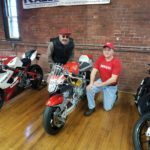 If you want to connect with other motorcycle enthusiasts in Southern New England, then you won’t want to miss this dynamic event. 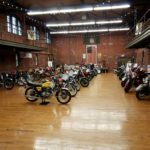 In addition to seeing some of the top bikes in New England, you can also tour the Varnum Memorial Armory Museum’s extensive military museum featuring a variety of military memorabilia including vintage sabers, flags and banners, and firearms ranging from colonial flintlock pistols and muskets down to automatic weapons from World Wars I and II. 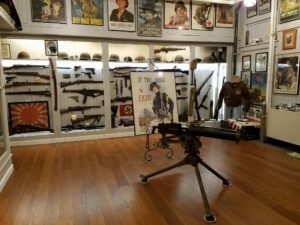 CHILDREN: FREE when accompanied by a parent. 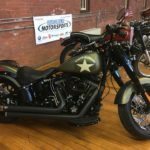 Check Out These Images from our 2018 Motorcycles on Main! 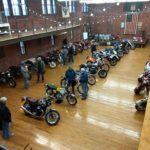 Motorcycles on Main at the Varnum Memorial Armory Museum! 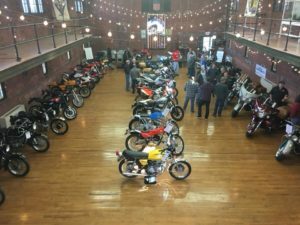 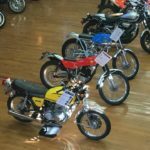 New and vintage motorcycles on display at the Varnum Memorial Armory Museum. 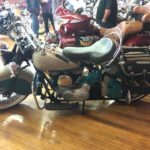 Dr. Hub Brennan wheels in his vintage Cotton Motorcycle racing bike, one of three cycles he brought for display.